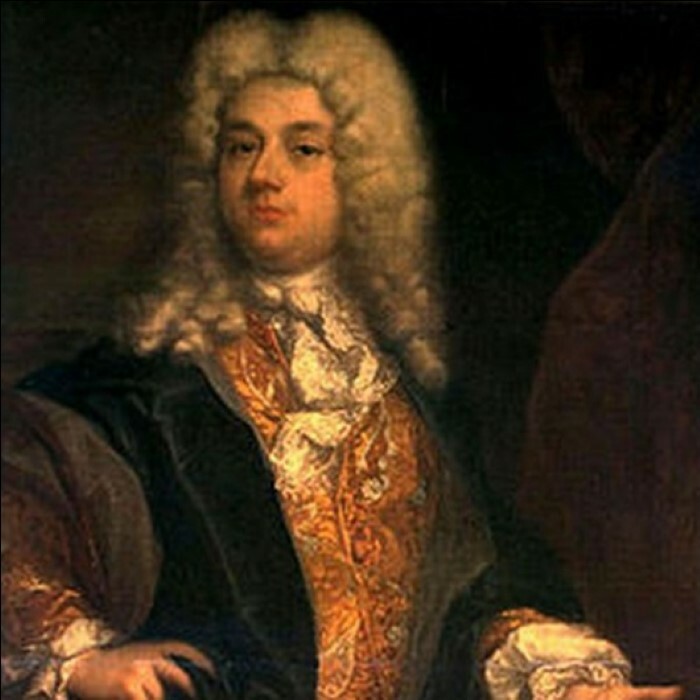 Giovanni Carestini (c. 1704 in Filottrano, near Ancona – c. 1760) was an Italian castrato of the 18th century, who sang in the operas and oratorios of George Frideric Handel. He is also remembered as having sung for Johann Adolph Hasse and Christoph Willibald Gluck. Carestini's career began in Milan in 1719, patronised at the time by the Cusani family (hence the alternative name Cusanino). He sang for Alessandro Scarlatti in Rome in 1721. The scope of his burgeoning career quickly began to expand; he was at the Viennese court during 1723, and followed this up with performances in Naples, Venice and Rome again, singing in operas by Hasse, Leonardo Vinci, and Nicola Porpora. He created the role of Arbace in Vinci and Metastasio's Artaserse, which is known for its difficult and virtuosic arias. He sang in Munich in 1731 before coming to London to sing for Handel in 1733. Following this peak, Carestini's career began to wane quickly. A London audience of 1740 was indifferent, and he returned to Italy in the early 1740s (singing in Gluck's Demofoonte in Milan in 1743), but was an employee of Maria Theresa by 1744. From 1747-49 he sang for Hasse in Dresden, and then moved to Berlin (1750–54), and then St Petersburg (1754–56). Audiences in Naples were actively displeased by his performances in 1758, and Carestini seems to have died not long after. One of his last appearances was portraying the title role in the world premiere of Gaetano Latilla's Ezio at the Teatro di San Carlo on 10 July 1758.